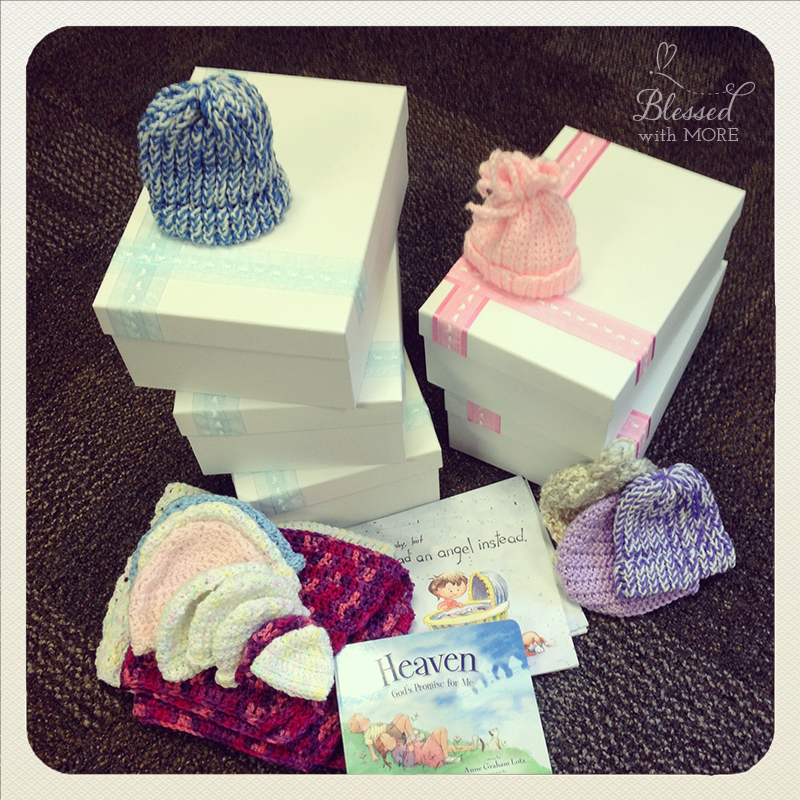 Blessed with More provides memory boxes, teddy bears, gift bags, blankets, hats and books to area hospitals to bless families who have experienced the devastating loss of baby. Please consider a donation today. Our items can be donated in memory of a child. The loss box we received after we lost our son Noah meant the world to us. 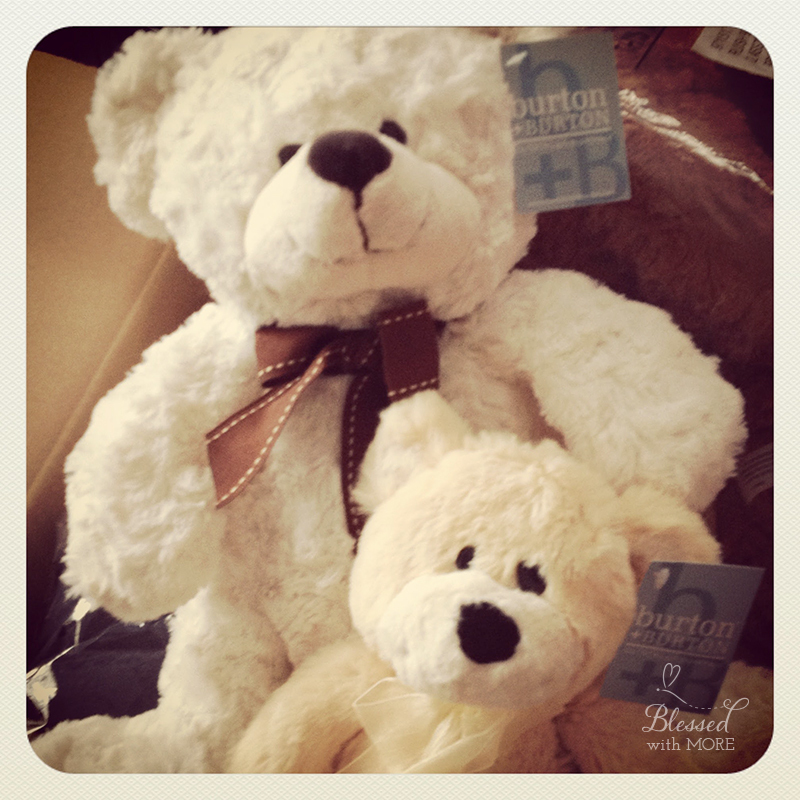 The teddy bear has been kept for the arrival of Noah’s little brother to provide a forever connection between them. The ring, hat, and blanket have been framed and will forever be with us. The box provided poems, education and connected me with an amazing group of women who have shown unending support. We are so appreciative to have received a wonderful gift on a day of such sadness. We were so honored to receive a memory box and bear from Blessed with More after delivering our twin boys with Soren Myles born still. It was such a difficult time only bringing Jasper home. We were so touched that another loss family donated the memory box and bear in their children’s memories to help us make memories and provide resources as we navigated such an incredibly heartbreaking time in our lives. 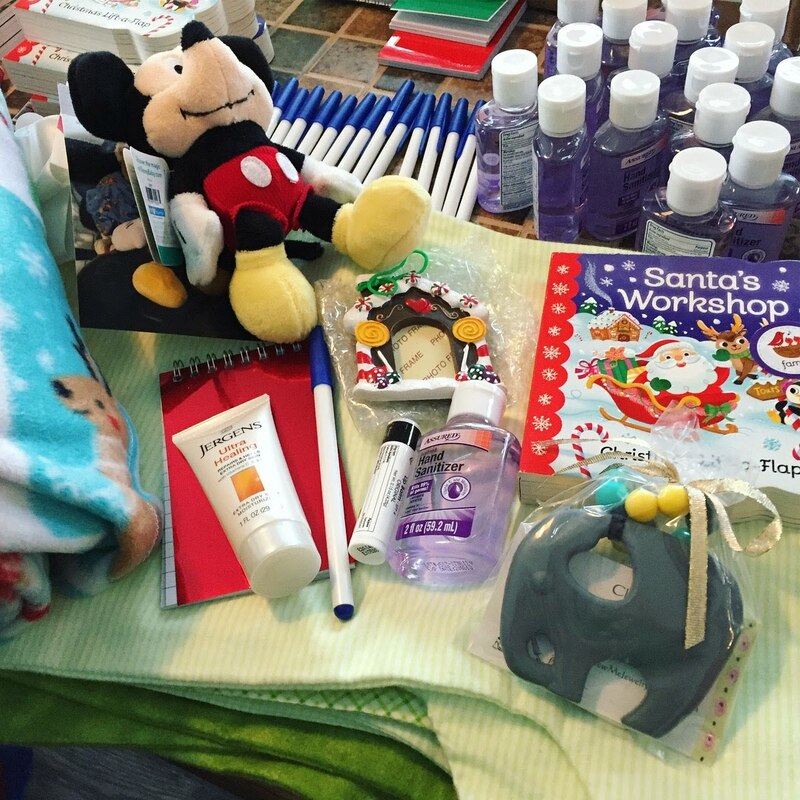 The gifts were such thoughtful ideas to help us during this difficult time and made us feel a little less alone. We are so sad that the Wourms family lost their sweet babies, but we are so grateful to them for helping other families going through similar heartbreak. Janelle is a true treasure to the pregnancy and infant loss community in the Twin Ports and has helped deal with our grief. She has supported us through these memory boxes and bears as well as in support groups in person. Many of us are beyond grateful that she has turned her family’s tragedies into a greater purpose in helping other baby loss families deal with their heartbreak. We are all so thankful and grateful to those who donate to Blessed with More to help other loss families in their greatest time of need when losing a precious baby.